Lady Cobham CBE has called for increased focus on work-based training opportunities, in order to tackle the challenges presented by a rapidly changing business environments. The former VisitBritain chair and current chair of the Museum Prize Trust was speaking after a survey showed that 78 per cent of UK businesses believe that "earn and learn" training opportunities are vital in preparing them for future. Conducted by the 5% Club – of which Lady Cobham is director general – the study also listed some of the future challenges identified by businesses. Key concerns include worries over an ageing workforce, a continuing skills gap across sectors and the rising use of new technology – such as artificial Intelligence. The 5% Club is a collective of 340 employers of all sizes, committed to having 5 per cent of their workforce in ‘earn and learn’ positions – including apprentices, sponsored students and graduates. The analysis also showed that less than 2 per cent of businesses are "fully confident" that their employees are well placed to take advantage of the rising use of new technology. Lady Cobham said: “Over the next few years, businesses will face unprecedented change. "The increasing use of artificial intelligence, data insight and other technological advances will become the expected norm for businesses in order to thrive and as such, we need to prepare our workforces accordingly. "At the same time, we will see a growing, ageing population, working for longer and requiring their skills to be updated more regularly, either in existing jobs or when developing their careers. Underpinning this, is the ongoing skills crisis across sectors. “Work-based training opportunities can provide a significant part of the solution, offering employers the chance to drive new skills and training in line with how their business model and order pipeline will look in the next five to ten years. "Of course, it isn’t just about employers. "Further education providers also need to play their part by providing courses which are in line with the skills of the future. 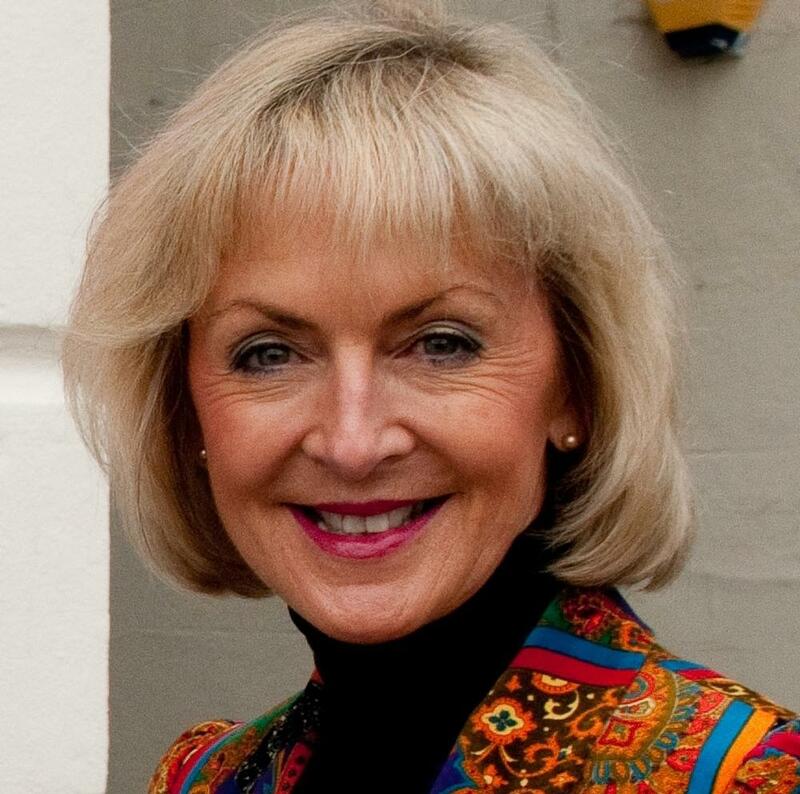 Lady Cobham has been a special adviser on tourism and heritage since 1992 and has held a number or roles in the sector – including board appointments at English Tourist Board, English Heritage, the Countryside Commission and Historic Royal Palaces. She has also served on the boards of the Victoria and Albert Museum, British Waterways, and London Docklands Development Corporation. Lady Cobham CBE has called for increased focus on work-based training opportunities, in order to face the challenges presented by a rapidly changing business environments.